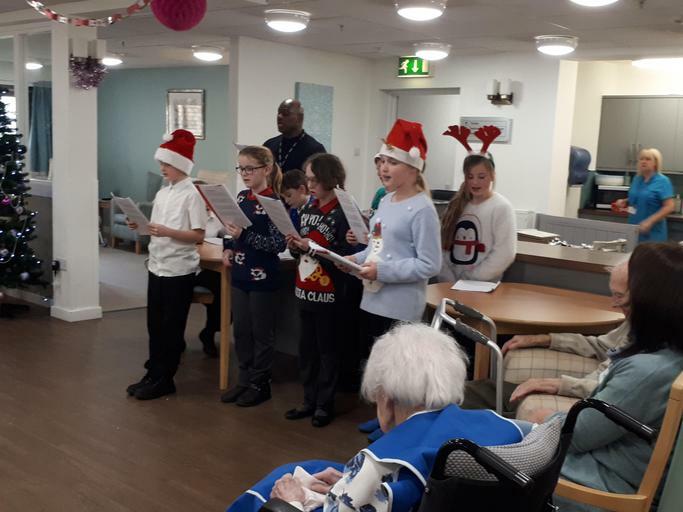 On the 11th December Miss Williment and Mr Thomas took 9 members of the choir to sing to the elderly residents at The Recovery Hub in Seacroft. 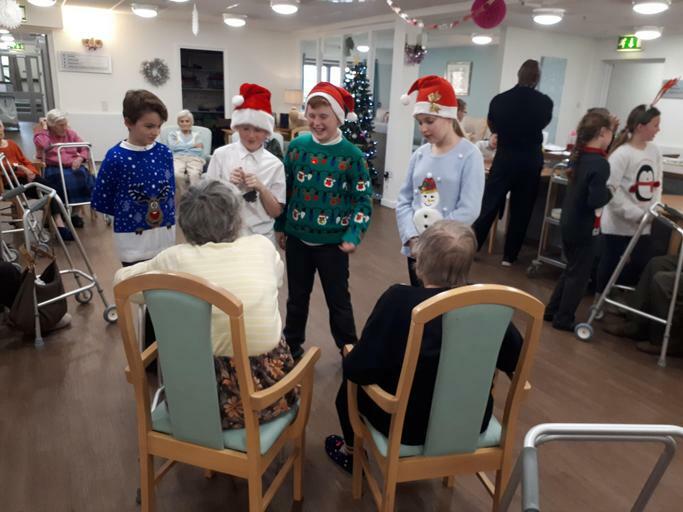 They sang Christmas songs and chatted to the residents who were all recovering from strokes and falls. 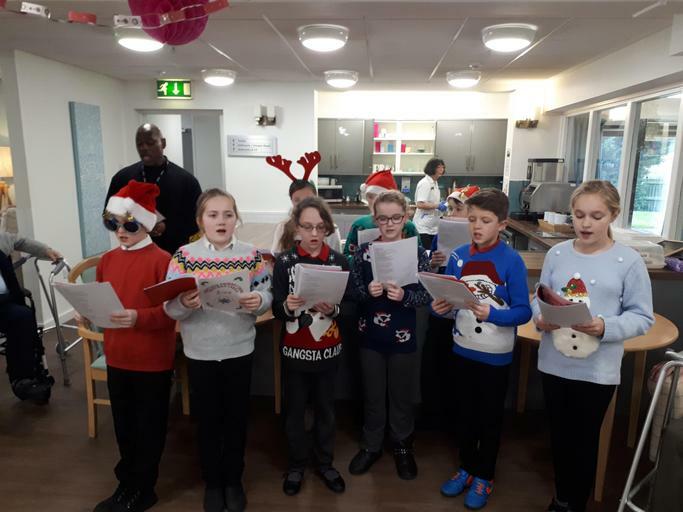 Lennon (who was recovering from a fall) told school staff that "The children's singing was excellent. They sang with such confidence, they are a credit to their teachers. 10/10."